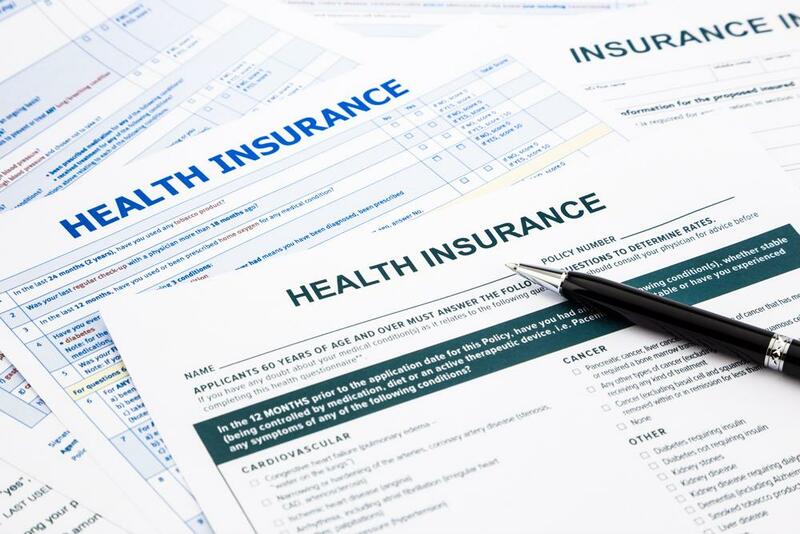 With more high-deductible health plans demanding out-of-pocket costs from patients, their ability to pay has suffered, according to a recent report from credit rating firm TransUnion. Now, hospitals are working more closely with patients to determine their ability to pay before they leave the hospital or even undergo a procedure in the first place. They’ve also been checking for a patients’ eligibility for assistance, like from charities or public subsidies. These efforts have been helped by TransUnion Healthcare and other such revenue cycle firms, Modern Healthcare reported. However, they present only one of many solutions that hospitals implement against the issue of high health care costs. For more information and resources to help you improve your hospital’s financial efficiency, contact Professional Medical Services today.